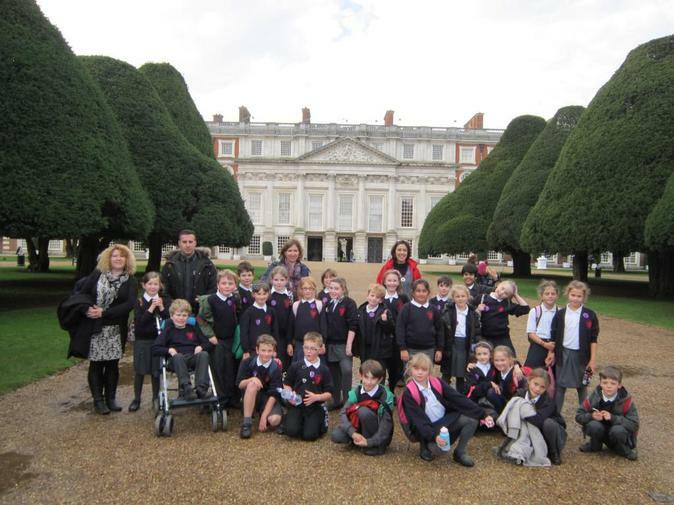 Year 4 had a fantastic day at Hampton Court Palace. They had a workshop to learn all about famous Tudor explorers and took part in some drama activities. This was followed by a tour around the Palace, where they even met Henry VIII himself!